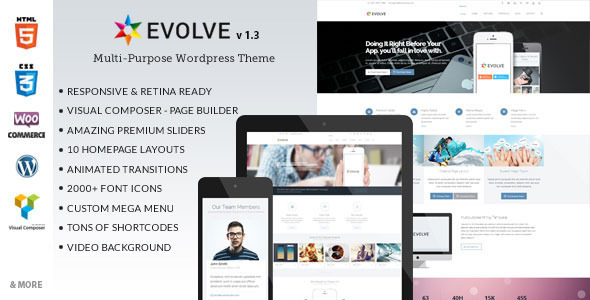 Evolve 1.3.2 newest version : Released on May 30th, 2014. 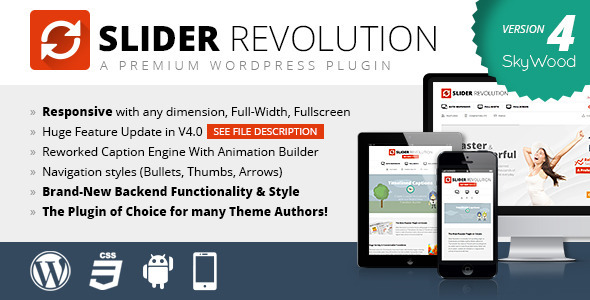 Evolve is a powerfull and flexible Multipurpose WordPress Theme. Can be successfully used for corporate site, blog site, ecommerce site, portfolio and many more. 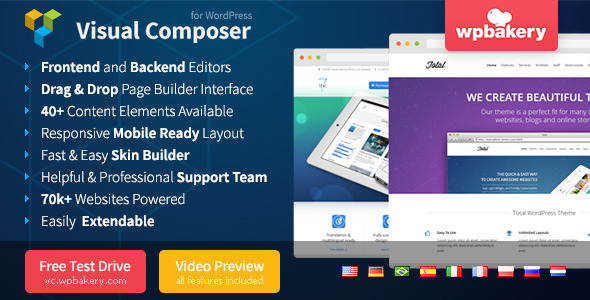 It’s created by using the latest HTML5 and CSS3 techniques in accordance with the latest WordPress Coding Standards. Fits all popular mobile devices and tablets. This amazings 64$ value plugins are included.